Seal that bottle of precious wine! Order your very own collection of natural cork stoppers so that you can always find one when you need it. This Cork Assortment by Better Housewares comes in a set of 14 pieces and is made from lightweight, elastic cork oak. The wooden bottle stoppers come in various sizes and can be used to seal bottles of wine, vinegar, olive oil and salad dressing. 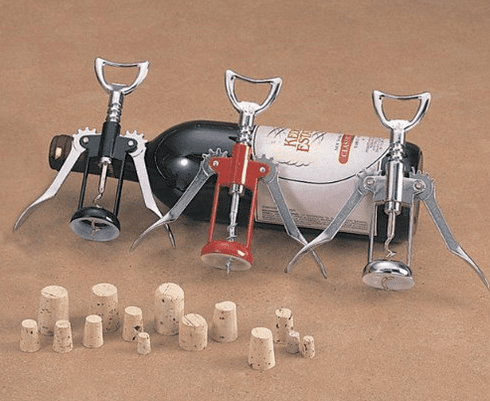 Bring home this 14 piece set of cork stoppers for bottles of any size.